Special Pricing on all of our 2010 show models. They are ready for delivery and come with our full one-year warranty. 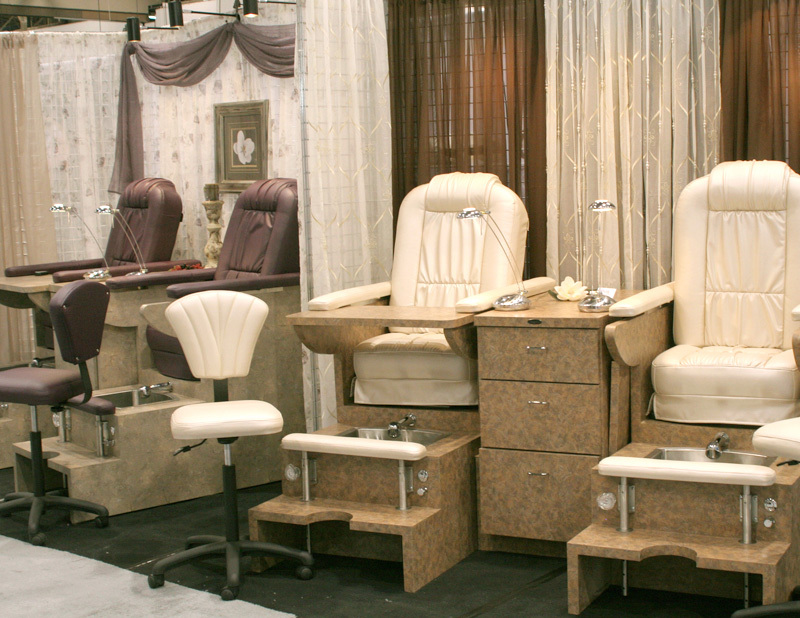 These chairs were an integral part of the 2010 show season and are now available to you at an end of the season special price. 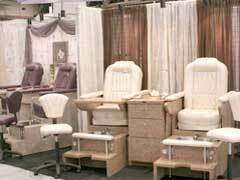 List price for a Sedona (two chair) Model is $19,800.00. Save $2,500.00 on the Sedona and $1,000.00 on a Sedona Single. Save even more on our Prescott (three chair) model. This Prescott show model can be yours for $4,500.00 off the list price. Please call us at (877) 733-6624 for more information.